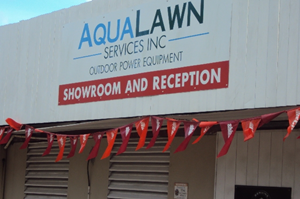 Aqualawn Services Inc. was founded over 30 years ago. 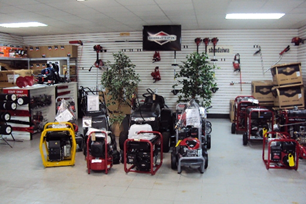 We sell and service outdoor power equipment. We are authorised agents for Shindaiwa, Echo, Murray, Briggs & Stratton and now Echo Bearcat. You can find us in the Belle Palantation Yard. Travelling west on the ABC Highway, take the left exit onto the old Belle Road, take the second right and drive straight to the back, we are the last building on the right with the glass doors. We stock a wide range of garden equipment. 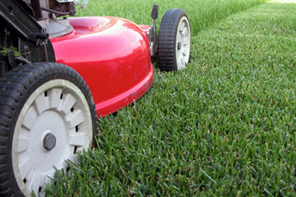 From lawn mowers to grass trimmers, chainsaws to hedge trimmers, generators, water pumps, pressure washers, sprayers and hand tools.